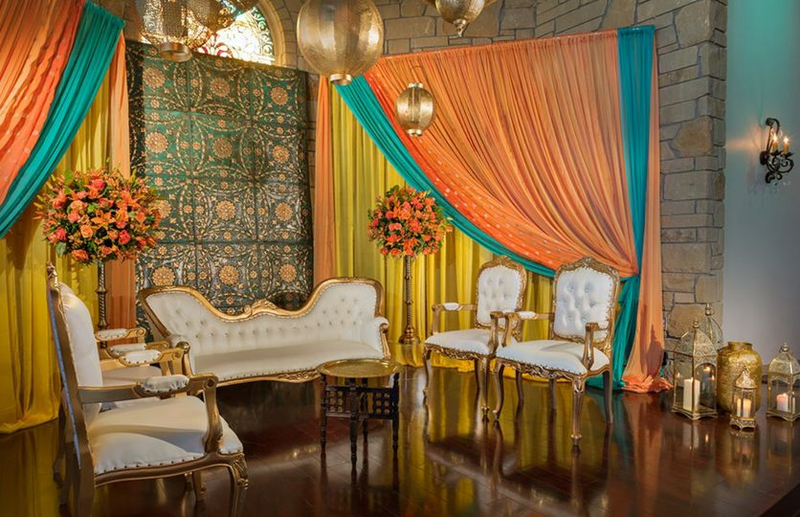 Desi Weddings & Events is a wedding planning company based in Austin, Texas. 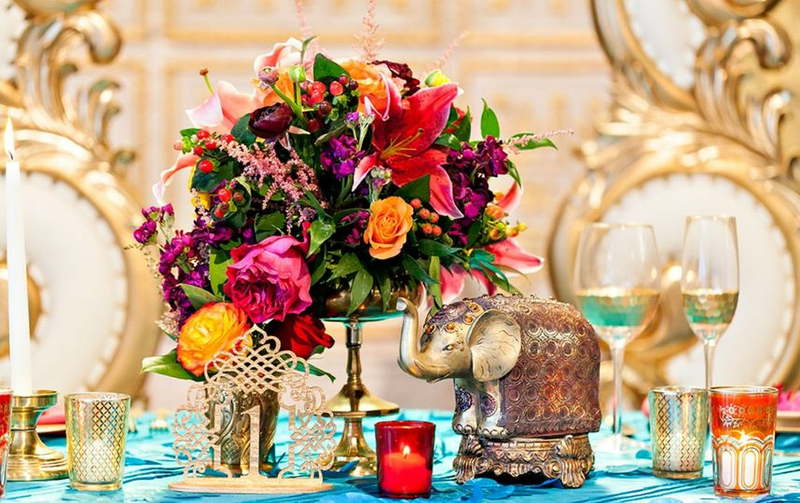 Their team of event planners, designers, and florists work hard to create unforgettable events by fusing cultural traditions with innovative and modern ideas. 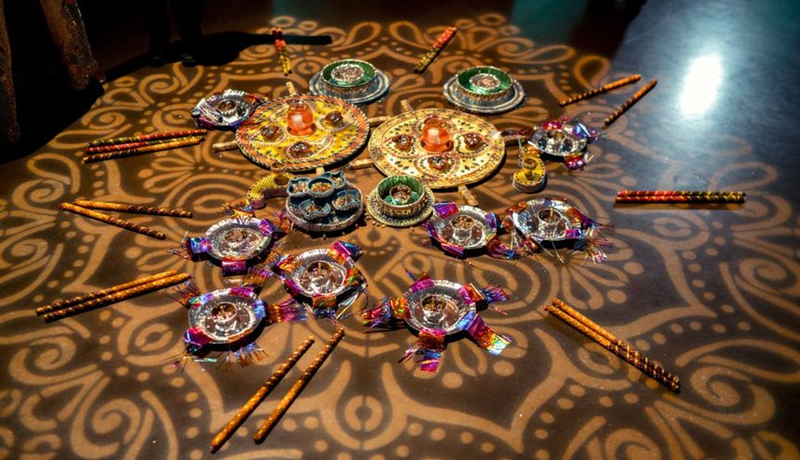 The experienced staff is happy to guide you through the complex process of organizing your celebration. 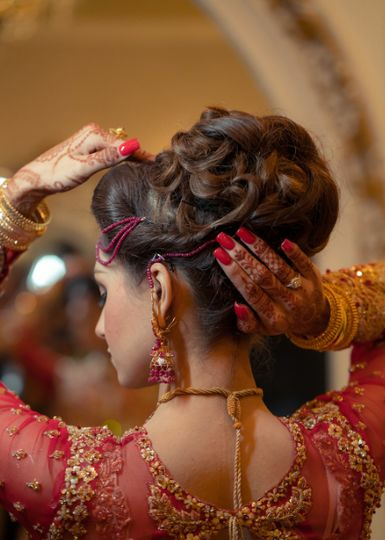 Owner and executive event designer/planner Kim Sinclair specializes in producing South Asian weddings that honor Desi traditions. 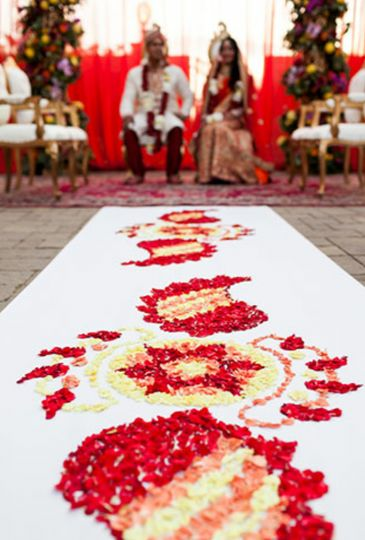 From Hindu, Sikh, and Muslim to fusion ceremonies, Desi Weddings & Events prides themseves on having an extensive knowledge of important cultural traditions that make your wedding just right for you and your loved ones. 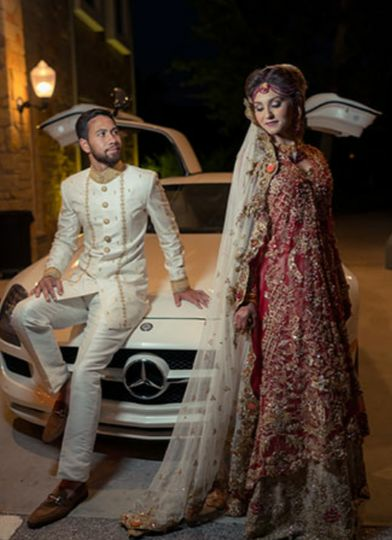 They offer a variety of packages to give you an opportunity to choose between day-of coordination, full planning, and partial planning options. 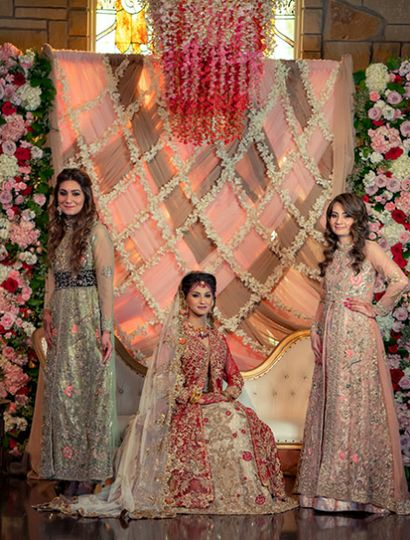 The team is happy to help you with vendor coordination, as well as designing and executing the wedding. if I could give Kim Sinclair negative 5 stars, I would. Stay away from her, she will nickel and dime you on everything. She's extremely rude and has no sense of customer service. I wanted to cancel renting furniture from her as I wasn't enjoying dealing with her or her attitude, and she told me my money would not be refunded although it didn't state that anywhere in the contract and nor did she ever mention that to me when we spoke. She's like a dirty car salesman and puts on a "friendly" face when you first time meet her because she thinks she has opportunity to make money off of you. 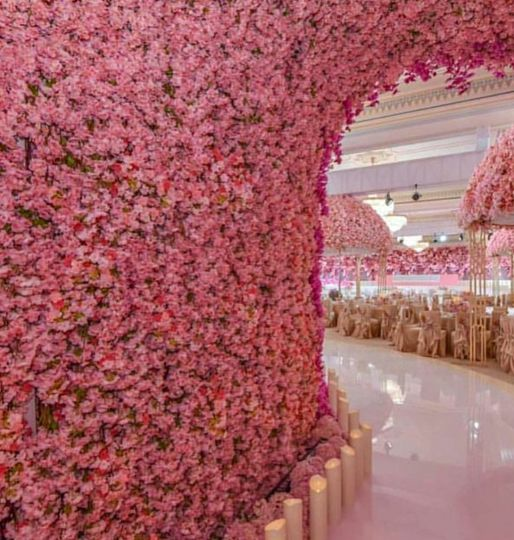 I even mentioned her name to other vendors I'm working with (who have been phenomenal/courteous/kind/helpful - things she lacks) for my wedding, and she seems to have a bad reputation in the business in general where not many want to work with her. Save yourself some time and stress, and go somewhere else. 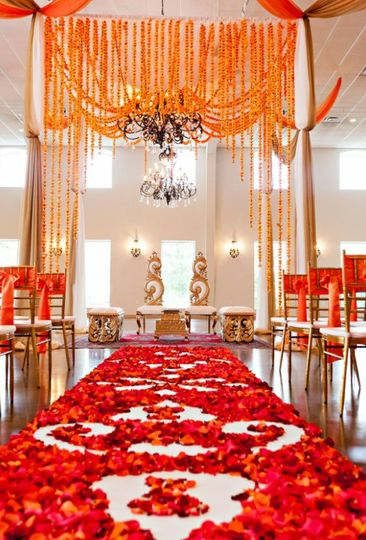 If you need mandap services, go to Monarch Event Rentals. They've been awesome to work with for me.